What with February and the month of Valentine almost on it’s head, I think a romantic table setting is in order. Time she is a flying! I bought a piece of Colby Cheese at Hillcrest Berry Orchard, Stellenbosch recently and had to read up about this gentle creamy cheese as I did not know it at all. It is very similar to cheddar but it does not undergo the cheddaring (I don’t even know if this is a word) process leaving it softer, moister and milder than cheddar. Perfect for what I had in mind. 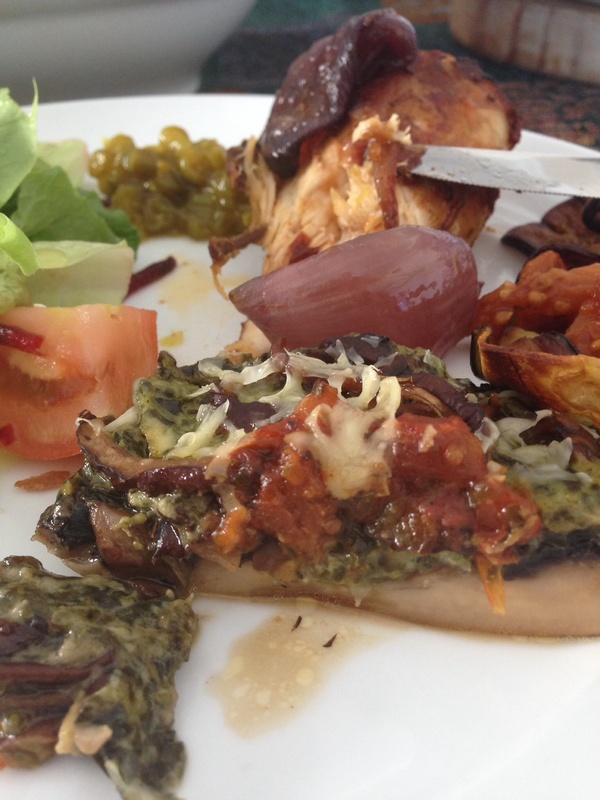 Big brown mushrooms- top and tail them. The stems were so big that I diced and fried it separately in butter for garnishing. Fry onion in butter, mix in the thawed creamed spinach and heat through. Add feta and Colby cheese, salt and pepper to taste. Scoop into mushroom “shells” and sprinkle with the fried mushroom stems and more Colby cheese, of course. 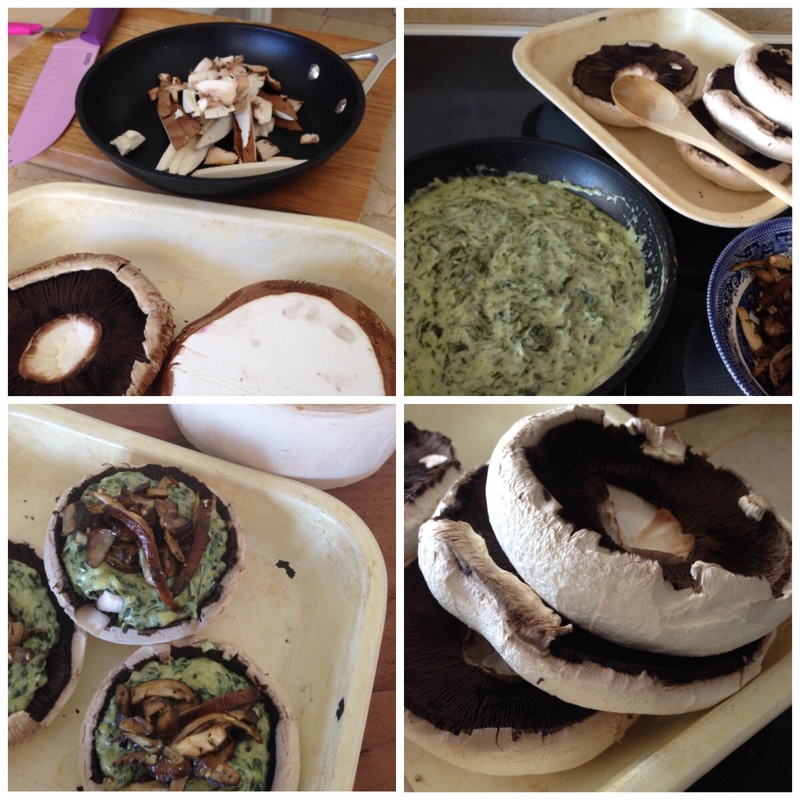 Bake in a warm oven until the mushrooms are cooked through and serve as a mains with salad or as a sides. 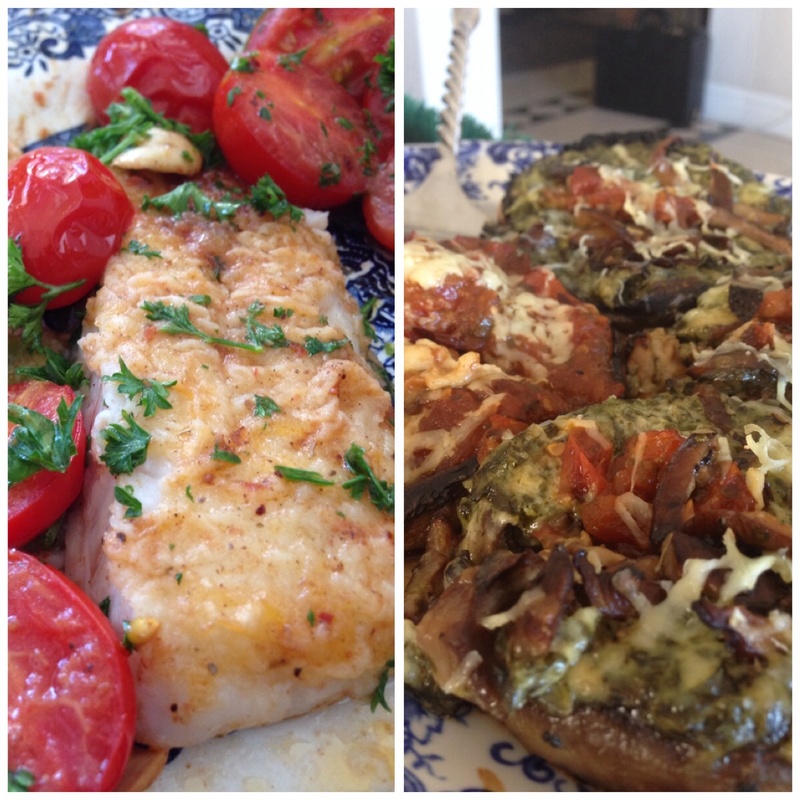 I topped the lot with a bit of tomato relish for a bit of colour. 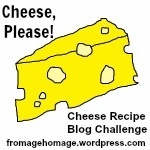 My one and only post( it seems) for the too busy February is being submitted to the Cheese Please! 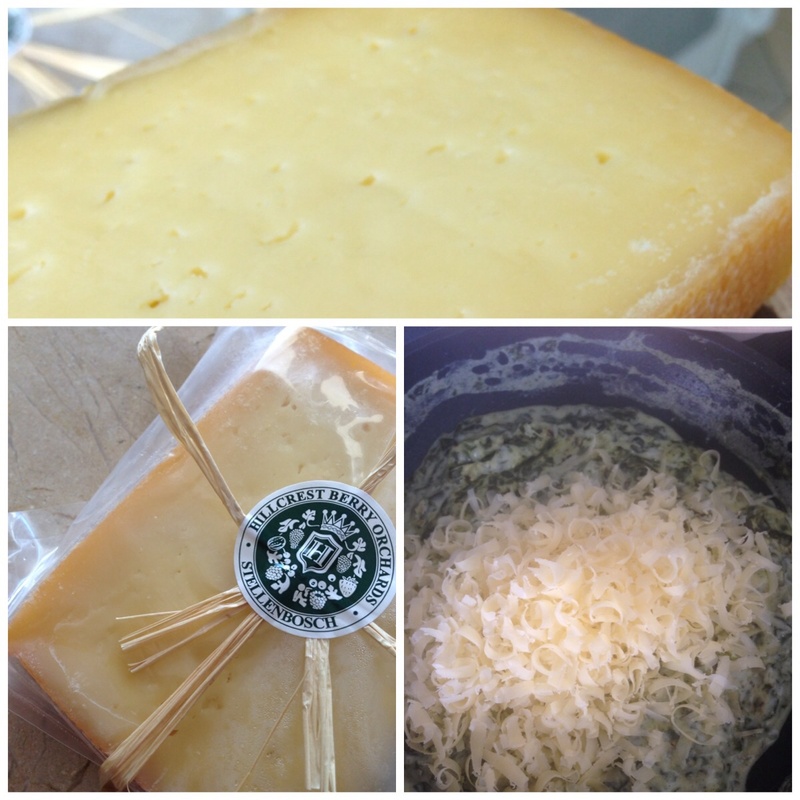 monthly because I discovered the new Colby Cheese…..just because! I am a keen supporter of designer Michael Chandler in Cape Town with his beautiful shop, Chandler House around the corner of mine. 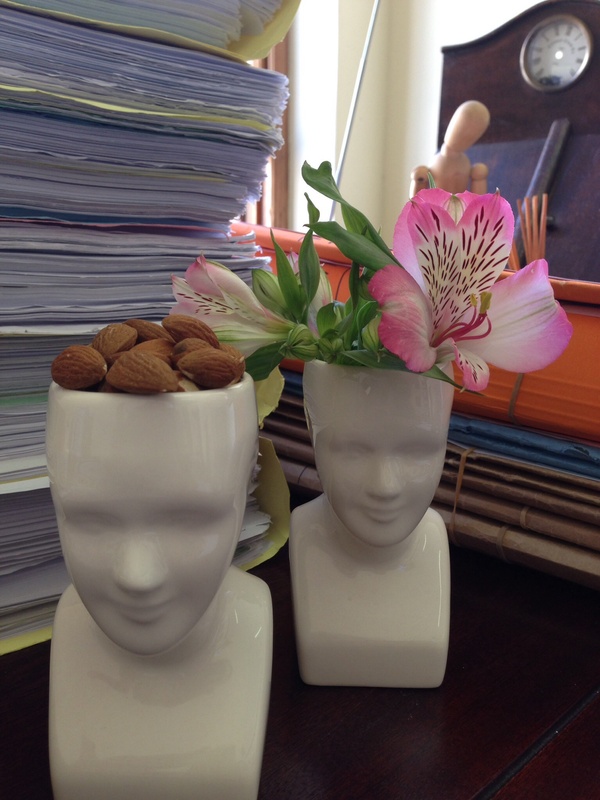 His phrenology vases light up my day in my office and I constantly fill them with all sorts of things. Funny how the facial expressions on the identical vases change depending on what I fill them with. The lady with the flower head looks so feminine compared with the nutty guy. Anything just not to see those files……as if….. Flower head and picking brains? 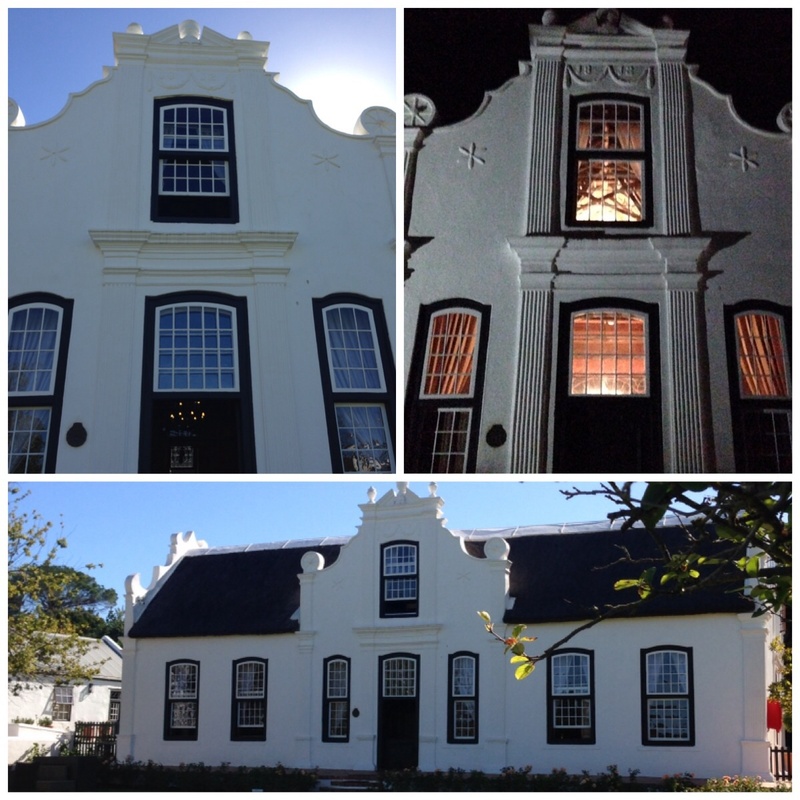 I absolutely adore the Cape Dutch style houses which are so unique to the Western Cape. We are very fortunate to live in an area where there are literally thousands of wine producing farms and it is normally on these farms where the manor houses are so rich in the history and heritage of who whe are. 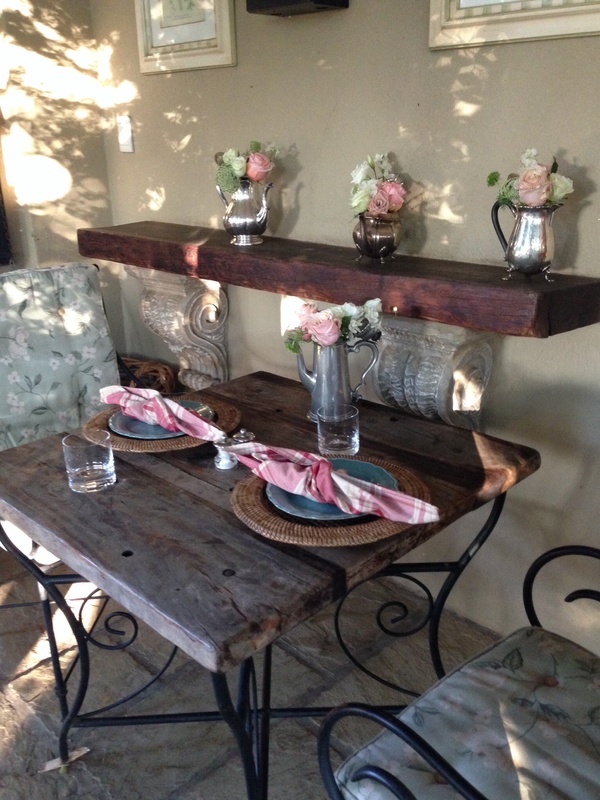 I previously blogged about such a house De Kleijne Bos in this post https://flippenblog.com/2013/06/23/guavas-in-the-glorious-cape-winelands/ and whenever we get the chance, we stay over for a night or two in a Cape Dutch house where the owners run them as B&B’s, which gives us mere mortals the chance to experience life the way it used to be. 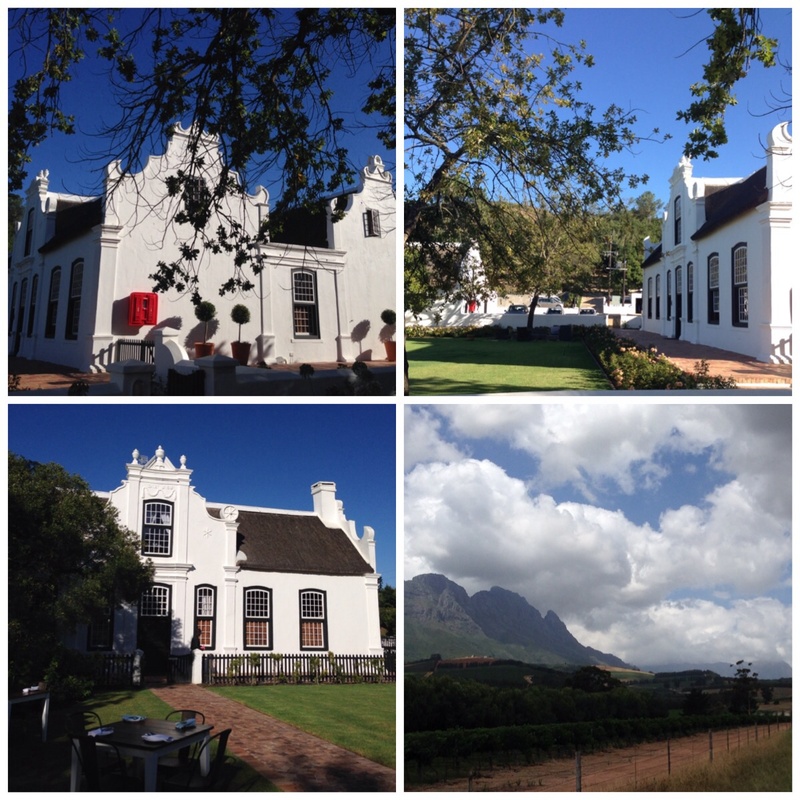 This weekend it was the manor house at the farm Weltevreden, just outside of Stellenbosch where the owner is not shy to share his heritage house with the public. 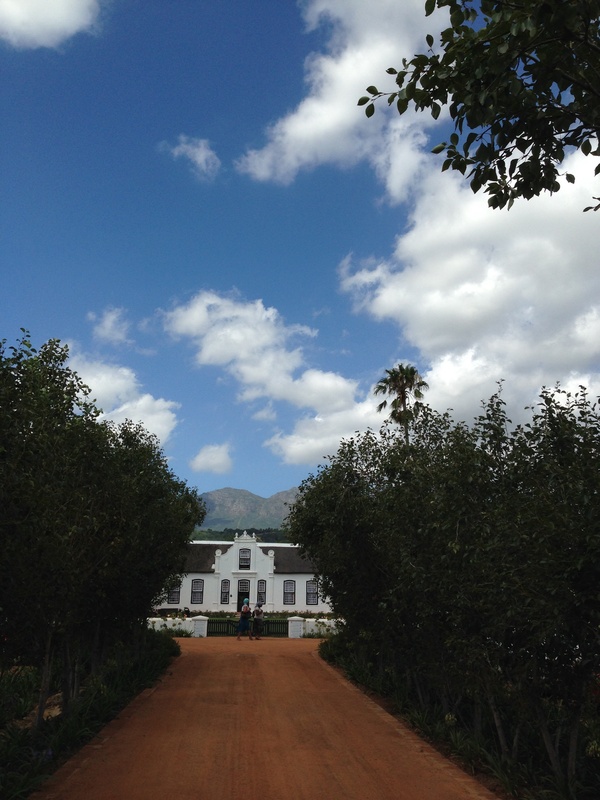 Weltevreden is not a wine producing farm but is smack in the middle of wine country. The service was downright excellent and the Congolese houseman was proud to show us around and share his pride in the owner’s house and grounds. The Weltevreden house (weltevreden is Dutch for being very satisfied, I should bloody well hope so with a house like this…) was built in 1812 and the origin of these houses was during the the late 1600’s after Jan van Riebeeck arrived in the Cape in 1652. They were(and still are) all white washed and all have the typical thatched roofs which was the norm due to the then shortage of building materials in the Cape. The earlier ones had a higher beam above the front door to “lift” the thatched roof ceiling to allow for a window and more light in the attic room above the front door and were called “wolfsneus” houses (wolve’s nose). As the settlers became more affluent( and surely more wives joined the men….) the houses and the gables became more elaborate and the “wolfsneus” became a typical Dutch “bol/bol” design, meaning round shaped like a ball. Even later the bol/bol became “hol/bol” designs which means hollow/ball shaped, having symetrical indents and rounded shapes in the gable, followed after that with a bit of flair by adding statues, family insignia’s and so forth. 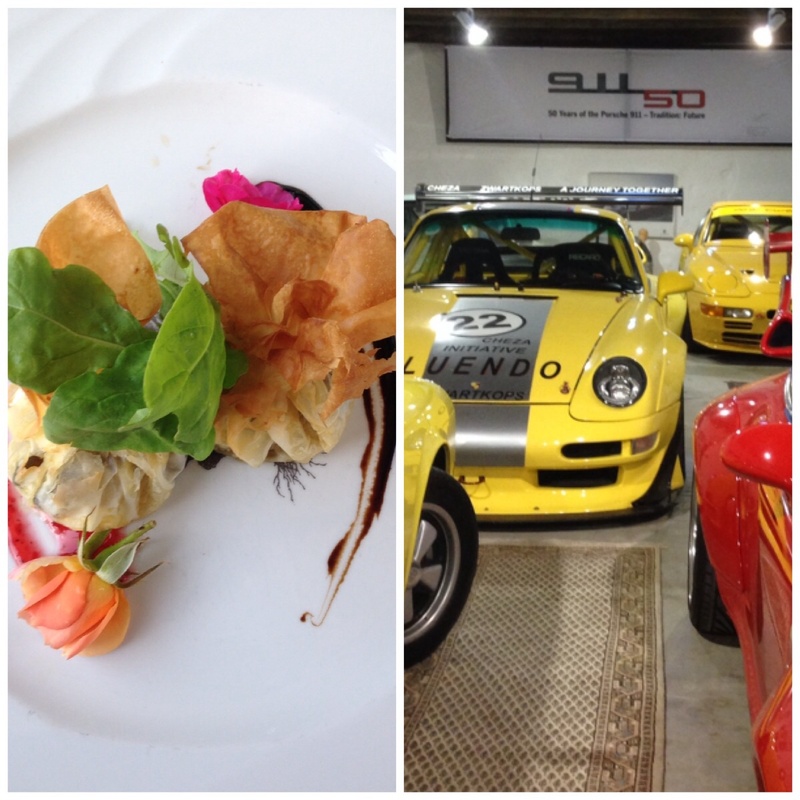 Clever old Dutchmen to leave us these beauties. I can make do with this ” “cottage”…..
Of course the standard straight rectangular shapes became T- shapes, U-shapes and eventually H- shaped manors as buildings were extended and the wealth increased( more children happened when more wives joined, see!). Eventually too many fires and more availability of other building materials caused the building styles to change away from thatch and the beautiful and elaborate gables to more flat roofs which then developed into more stories and higher buildings. Damn shame. 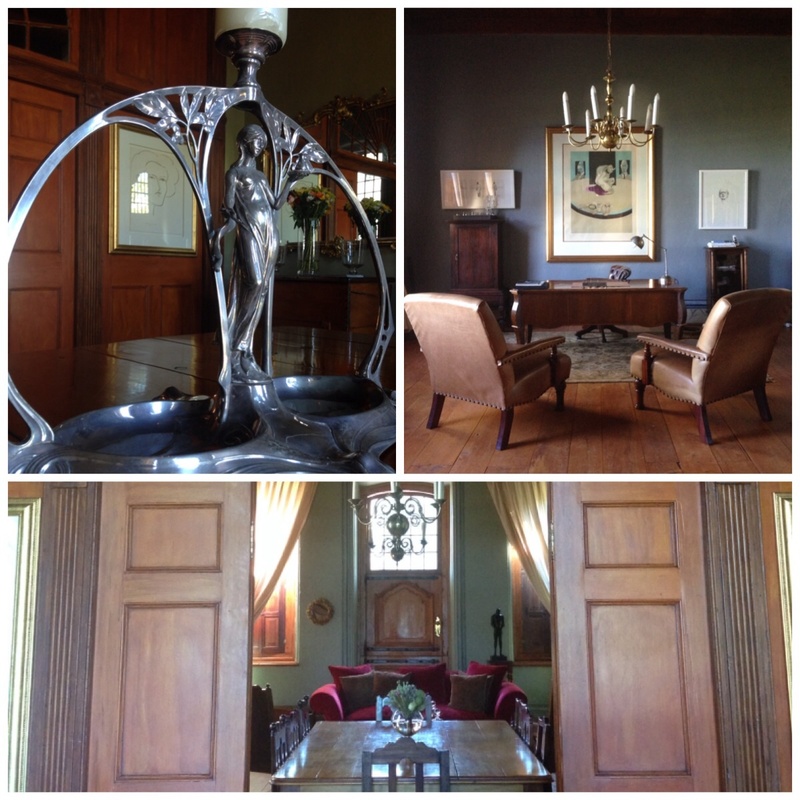 Nevertheless, the grand old style is celebrated in the Western Cape and it never hurts to feel a bit like the lady of the manor house once in a while…..if only….. The estate is also home to an impressive collection of Porches of the owner and there is a great restaurant where the chef understands the importance of preserving the typical Boland dishes in their original form, served with cheffy flair. All in all “the lady of the Manor” had a tremendous weekend. 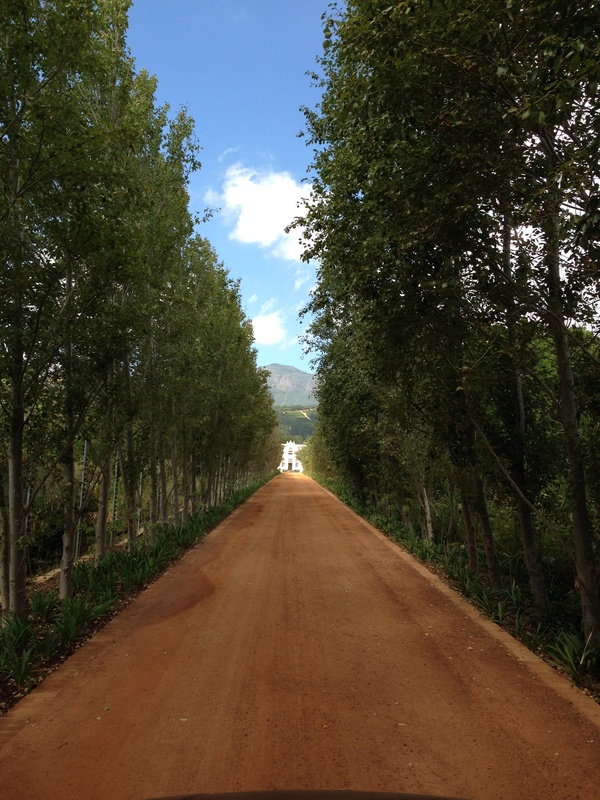 Random Photo taken at Tokara Wine Estate around the corner from Weltevreden. 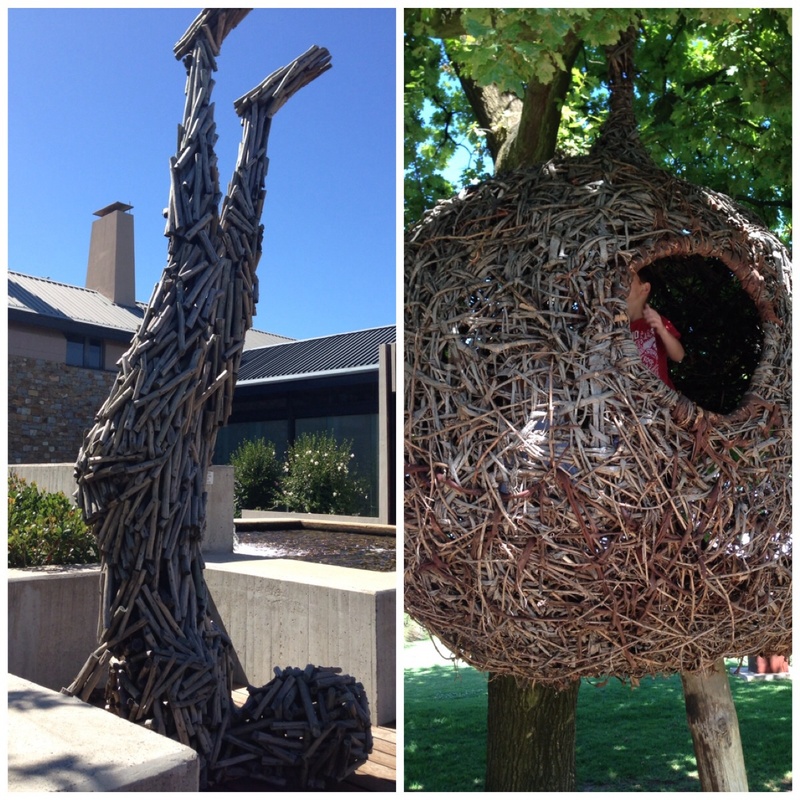 The nest is where children hatch.